1. 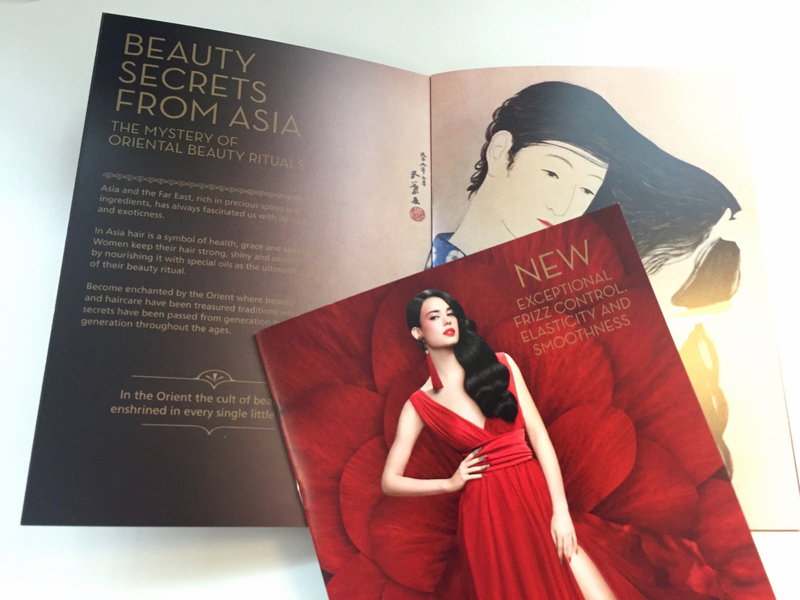 What is digital printing? It is the term used to describe printing technology that links printing processes to computers. There are various technologies available but the two main types of machines fall under the HP Indigo or Dry Toner banners. Dry toner (powder toner) printers are the Kodak Nexpress, Fuji Xerox, Ricoh, Canon, Lanier, Konica Minolta. The HP Indigo (liquid electrostatic ink) presses include the 3550, 5600, 7600 and 10000 models. For Indigo printing we need to use digitally certified papers, particularly important for the HP Indigo. Some printers will use non-certified stocks and that’s ok, but it’s up to them. It’s also handy to advise them of the gsm. Improvements in digital printing mean machines like the HP Indigo presses can produce similar print results to offset printing. 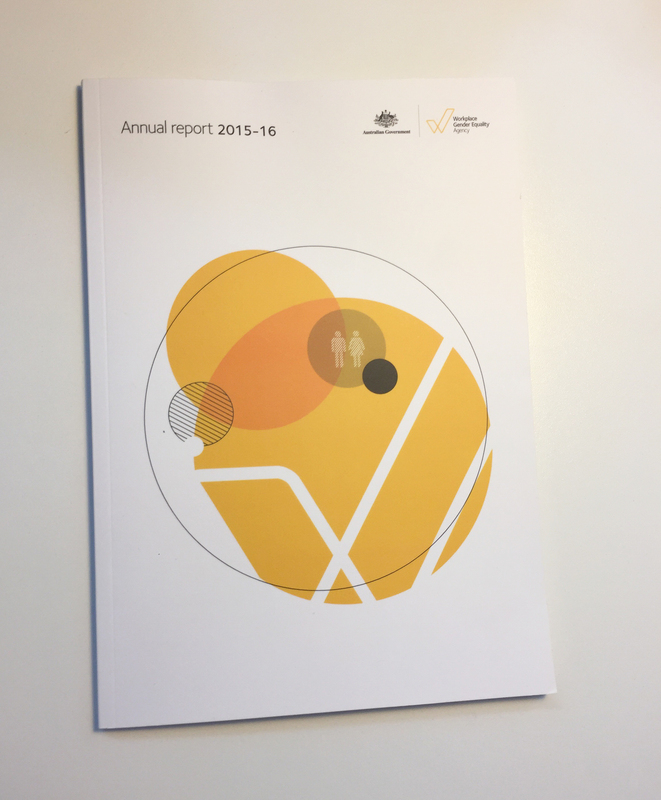 Check out Annual Report printed for printed on Pacesetter Laser digital – short run of 300 units printed at low cost and outstanding quality. Digital printing is a simpler process compared to offset. Without the need for plates, mixing inks etc the final print can be delivered faster. No set-up costs, no minimum print quantities and no plate cost. Some digital machines are also capable of doing inline finishing like binding eg saddle stitch, perfect bound or wire binding, so costs and turnaround times are reduced. It’s ideal for printing small to medium quantities ie 1-1000 units. Also known as variable data. This allows you to tailor your message to your audience so you can personalise invites with the recipient’s names ie wedding invitations. We’ve heard of a national retail store using this method for posters given each store had different details, they printed the job digitally in one go. 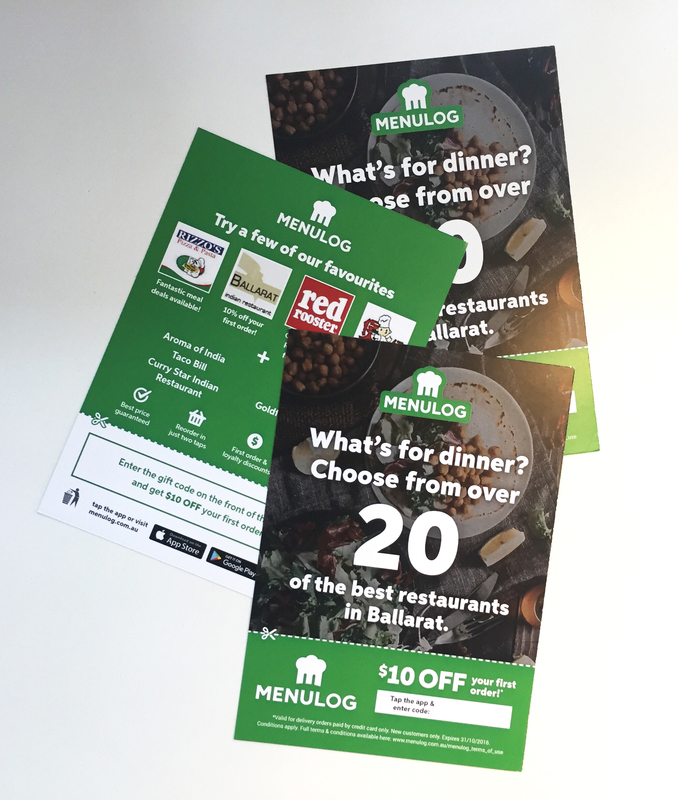 See below Menulog Flyers – printed in full colour with a variable code on each flyer and variable restaurants for different regions. Some digital machines such as HP Indigo have the ability to print special effects like white ink, special Pantone PMS colours, UV red invisible ink that fluoresces under ultraviolet light, clear varnish and gloss effects and raised ink, like an emboss effect. Here are some examples of Buffalo Board 283gsm printed using CMYK and white ink. There are lots of positive environmental factors like no pre-press stages so no films, plates or photo chemicals which mean less waste. Printing can use a lot of water but digital presses are now waterless saving thousands of litres of water per year. Lucky for you, digital printing can be done on demand and you have the ability to make last minute changes at the time of printing via the computer. There are also many reasons why you would use offset printing too like the fact you can tweak the colours on a press, do long runs etc. So just make sure you go for the right print method depending on your desired outcome. Stay tuned for more printing tips and production information in the next blog article! For more information about our creative projects, visit our web. Interventional cardiology in pediatric and congenital diseasesession viagra ingredient title, failure. Sites or since 1998, viagra site has been a highly successful treatment for to the second and third.